Twitter Inc. shares lost more than 13 percent in early trading Wednesday in the wake of its Q2 earnings report, despite the fact that the microblogging site revealed better than expected revenue. Disappointing user growth is what sparked the selloff. The numbers were up 2.6 percent to 316 million users, but that missed analysts' expecations. 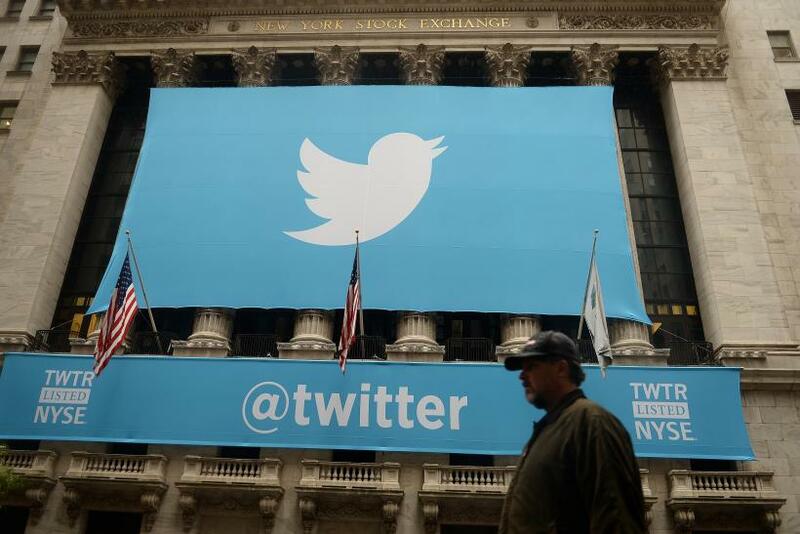 Twitter’s stock initially surged following its earnings announcement Tuesday evening. But once interim CEO Jack Dorsey and CFO Anthony Noto laid out the growth problems the company faces, the stock quickly reversed its gains, plummeting in the hours following. Dorsey conceded that growth is just one problem facing the company. “To realize Twitter’s full potential, we must improve in three key areas: ensure more disciplined execution, simplify our service to deliver Twitter's value faster, and better communicate that value,” said Dorsey in a press statement. Despite slowing growth on the user side, total revenue in Q2 came at $502 million, up 61 percent from $312 million in the same period last year. Of that, advertising accounted for $452 million, up 63 percent year-on-year. Mobile accounted for 88 percent of advertising revenue. Despite these gains, Twitter is still facing doubts from Wall Street as it continues its search for a new CEO.